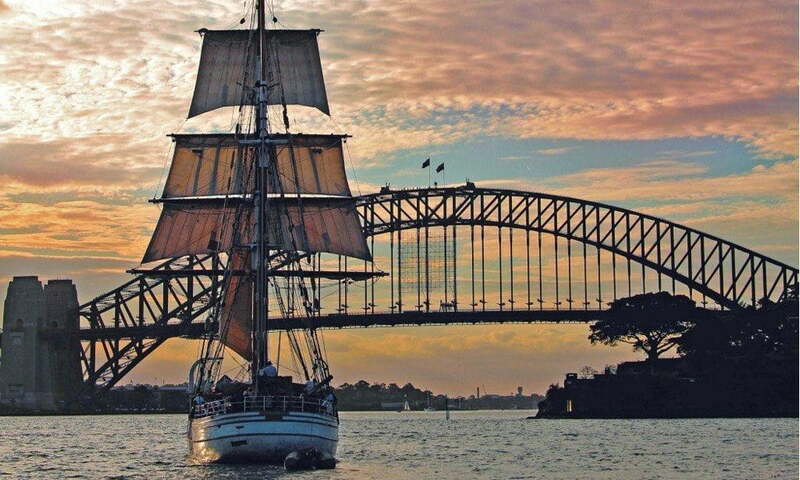 Two hour cruise around beautiful Sydney Harbour and see the Opera House, Harbour Bridge and more from an historic tall ship. A step back in time on the most spectacular harbour. 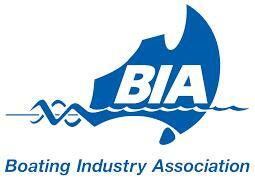 Incredible Sydney Harbour views with a very friendly crew. 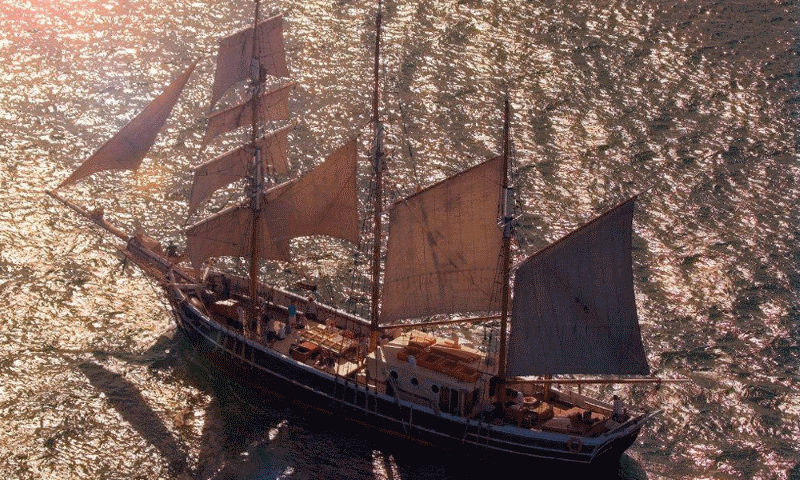 What a great experience on a well-cared for and much loved tall ship. 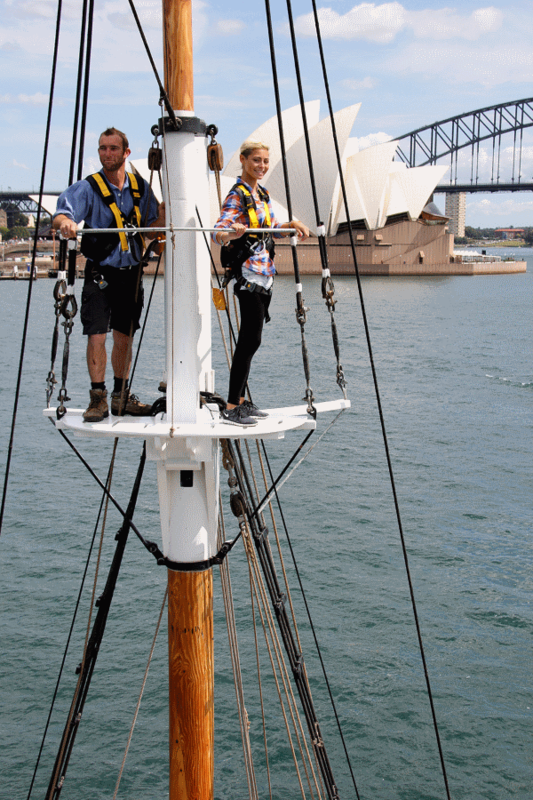 Watching the sails rise was a highlight and it was lovely to be able to simply explore the ship at leisure. 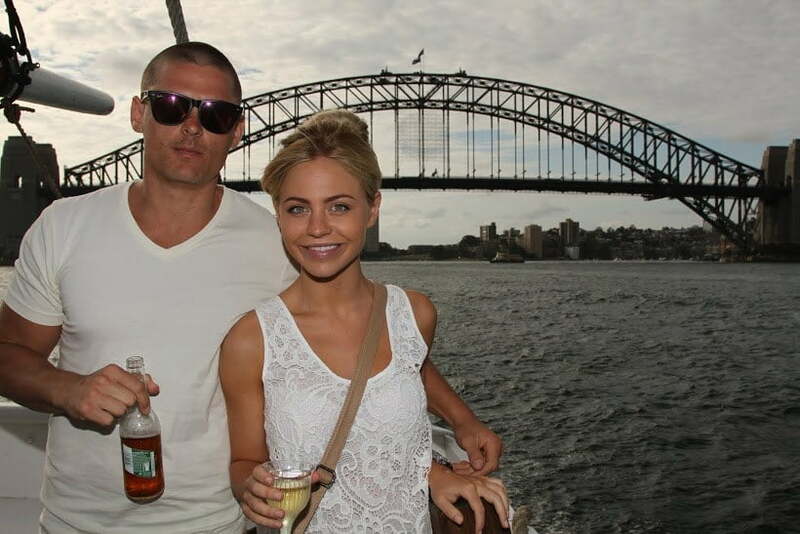 A spectacular and relaxing way to see Sydney from the harbour. 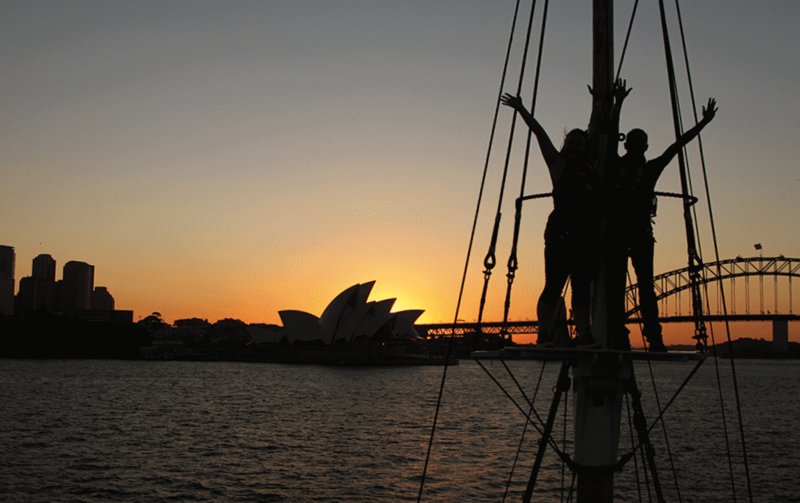 Raise the sails, turn off the engine and float along whilst sipping a flute of bubbly, viewing Sydney in a truly unique way. Top marks to all! 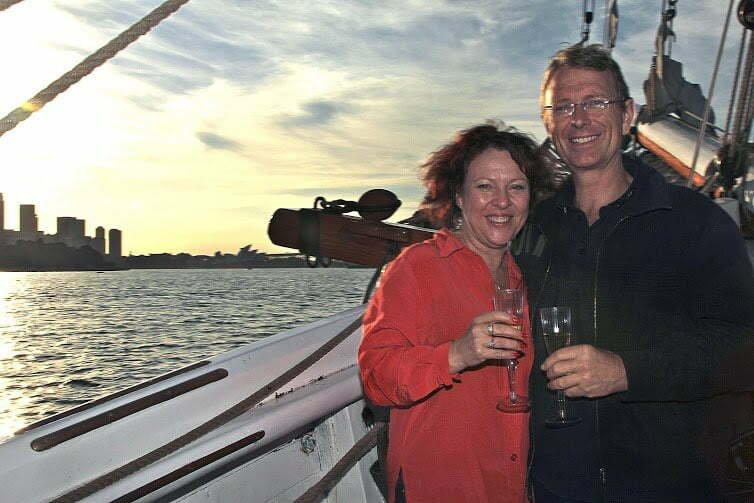 What a wonderful combination of hospitality, food, bubbly, and a great experience on board! 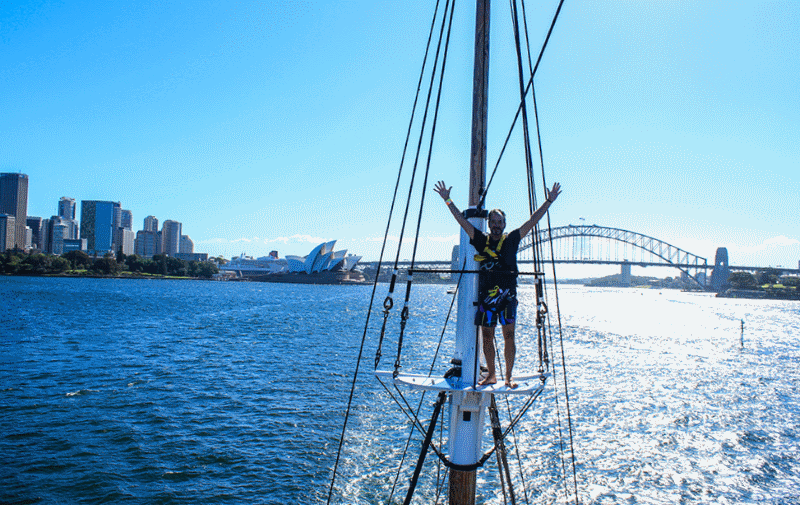 You can get involved in sailing the ship, or, like me, one can just kick back, be a champagne member of the crew and love spectacular Sydney Harbour from the deck of a beautiful Tall Ship.